The 6th Chanukah Lighting is Here! This year's Giant Menorah will be made completely out of LEGO! 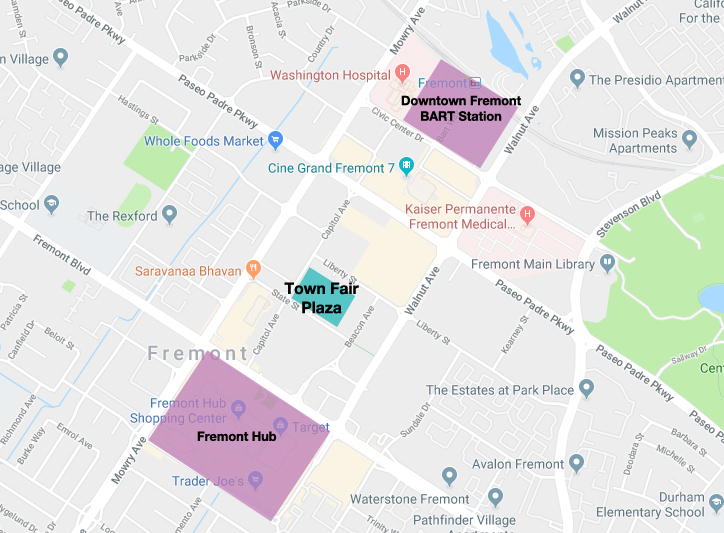 New Location - Town Fair Plaza!